Troopers were dispatched to the scene along with paramedics after a tractor-trailer was reported to have entered I-90 between exit B3 and the MA State Line. The tractor-trailer collided with a Thruway truck that was carrying four workers at the time. The incident took place in a work zone, where the state employees had been engaged in maintenance duties. The collision was confirmed to have resulted in injuries to all four workers who were inside the truck; however, the extent of their injuries has not been stated. Police are actively conducting a full investigation into the events that led to this incident. 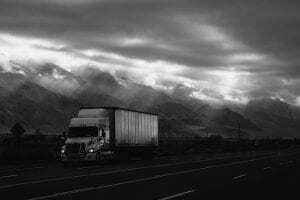 New York truck accidents and other work-related injuries occur nearly every day and often result in critical or fatal injuries. Before moving forward, we would first and foremost like to extend our deepest sympathies to all four injured workers, as we preserve our highest hopes for their full recoveries.